Created and performed by the men of Y-Haven. Directed by Adam Seeholzer and Darius Stubbs. An original play created and performed by the residents of Y-Haven of YMCA of Greater Cleveland, a transitional housing facility that supports men in recovery from addiction and homelessness. A consistent audience favorite, the CPT/Y-Haven Theatre Project production is based on the men’s stories and experiences, offering candid insight into important issues of our society and giving real hope for growth and change. Audiences are deeply moved by the poignant stories presented in this powerful collaboration. After taking very different life paths, brothers Melvin and Shaun have reunited to reopen the family business—their father’s shoe store—in the heart of their struggling community. But when a key financial investor reveals his true nature, the brothers are unwittingly pitted against each other. As Melvin tries to navigate an unfair financial landscape and Shaun fights to keep negative influences at bay, both men come to understand they’ve inherited more than their father’s work—they are walking in the footsteps of their father’s discipline, secrets and lies. "Walk a Mile" is a powerful original story that looks at the many layers that exist below the surface of our humanity – our secrets, our truth, and our responsibility for one another. See below for 2015 CPT / Y-Haven Tour dates and locations. 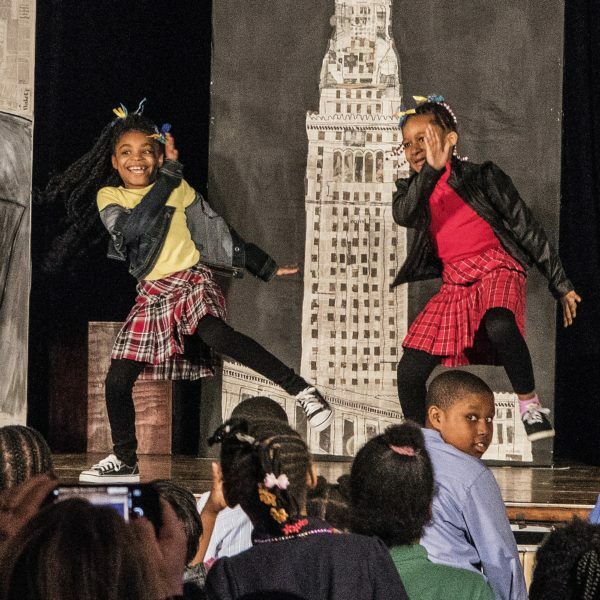 Cleveland Public Theatre and Y-Haven present Walk a Mile, created and performed by the residents of Y-Haven, a branch of the Greater Cleveland YMCA. An eighteen-year partnership between the two organizations, the project introduces theatre arts to homeless men recovering substance abuse and mental health challenges. As they work with CPT artists to create an original performance based on their personal experiences, participants develop skills and capacities that support sobriety and transition to employment, permanent housing, and independent living. 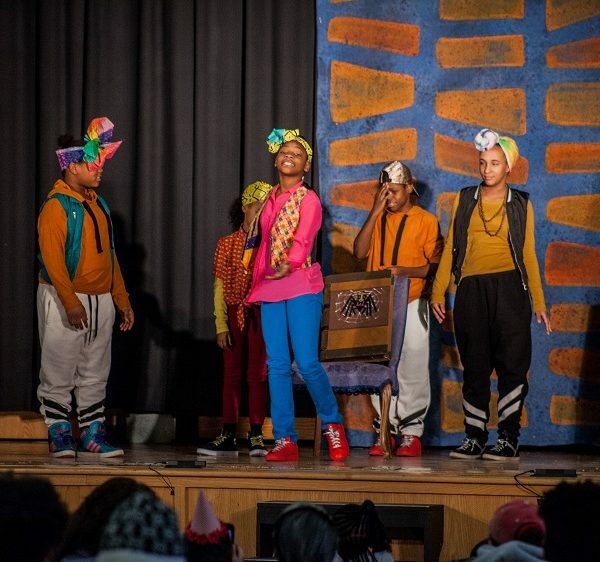 Walk a Mile was developed under the guidance of CPT Education Coordinator Adam Seeholzer and CPT Artist Darius Stubbs, with set, props and costumes by Inda Blatch-Geib. After taking very different life paths, brothers Melvin and Shaun have reunited to reopen the family business—their father’s shoe store—in the heart of their struggling community. But when a key financial investor reveals his true nature, the brothers are unwittingly pitted against each other. As Melvin tries to navigate an unfair financial landscape and Shaun fights to keep negative influences at bay, both men come to understand they’ve inherited more than their father’s work—they are walking in the footsteps of their father’s discipline, secrets and lies as well. Walk a Mile is a powerful original story that looks at the many layers that exist below the surface of our humanity – our secrets, our truth, and our responsibility for one another. 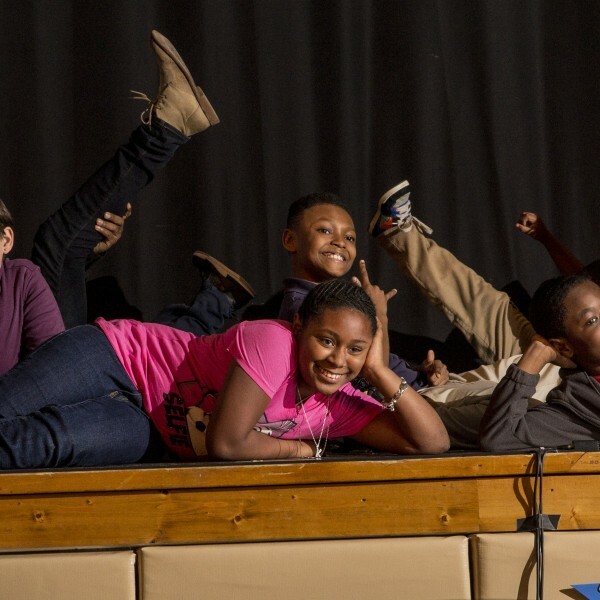 A consistent audience favorite, the CPT/Y-Haven Theatre Project offers candid insight into important issues of our society and gives real hope for growth and change. 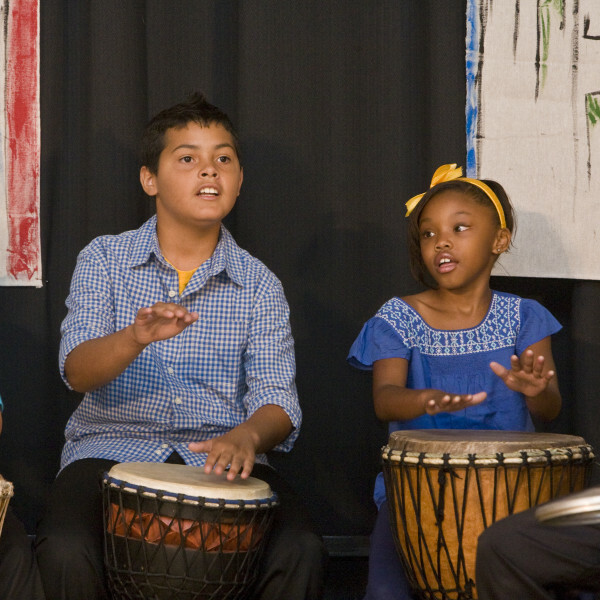 Audiences are deeply moved by the poignant stories presented in this powerful collaboration. Cleveland Public Theatre’s Y-Haven Theatre Project partners CPT Teaching Artists with residents of Y-Haven, the Cleveland YMCA’s transitional home and comprehensive treatment center for formerly homeless men in recovery from drug and alcohol addiction. 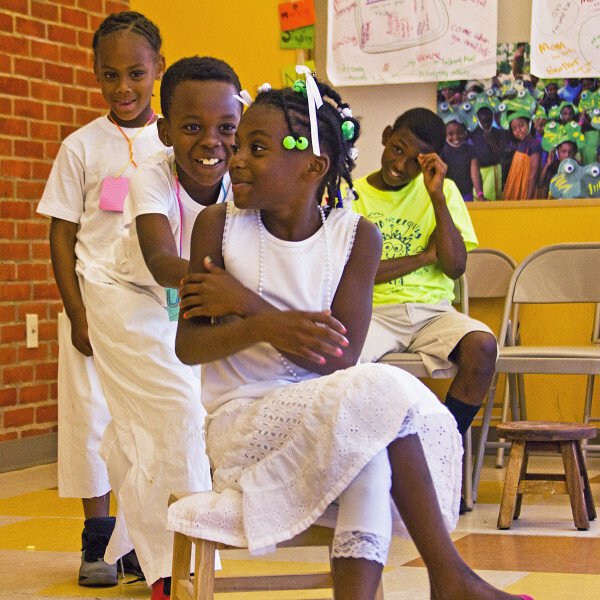 Since 1998, CPT and Y-Haven have annually collaborated to create an original theatre production, performed by the residents and based on their personal experiences. 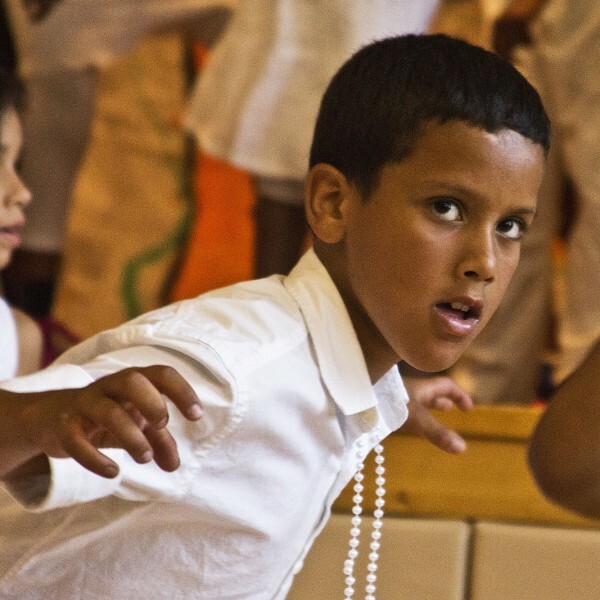 Our work with the men through journal and improvisational exercises leads us to the theme of each year’s play. Each play is completely original, lasts about one hour, and is followed by a 15-minute moderated post-show discussion with the men. 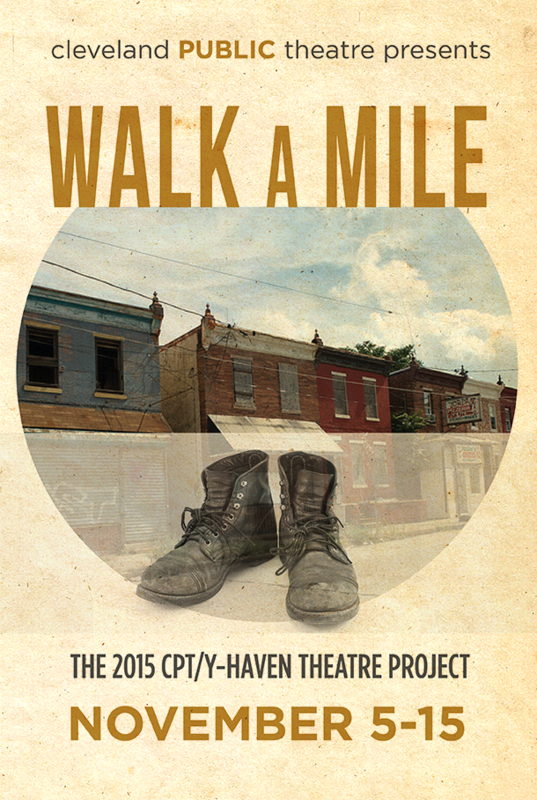 The 2015 CPT / Y-Haven Theatre Project’s performance is entitled Walk a Mile. The play’s content will align with recovery from substance abuse and mental health challenges. 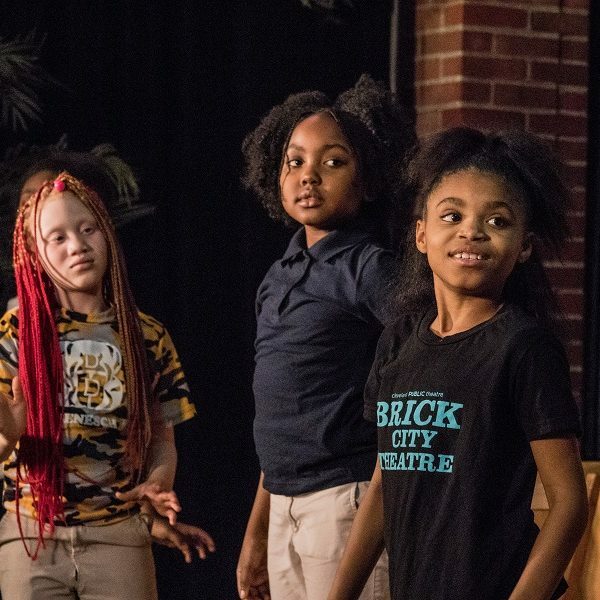 Every year, the original work is presented to enthusiastic full houses at CPT, and is toured to Cleveland area homeless shelters, recovery centers, and college campuses. The CPT/Y-Haven Theatre Project supports newly learned skills for sober and independent living and honors the unique and important perspective men in recovery bring to the Cleveland community. The YMCA of Greater Cleveland’s Y-Haven Program assists homeless men, 18 years and older, to become self-sufficient and free from drugs and alcohol. Y-Haven provides transitional housing, recovery services, treatment for mental illness, educational training and vocational services. Y-Haven serves 133 homeless men. Y-Haven Artists: Michael Carter, Robert Clements, Ronald Green, Hunter Hammond. Greg Griffin, Victor Jarman, Chuck Louis, Hector Rivera, Julian Scott, Marquese Thompson, DuWayne Walls, Ernest Wiley, Brandon Williams and Randy Williams. 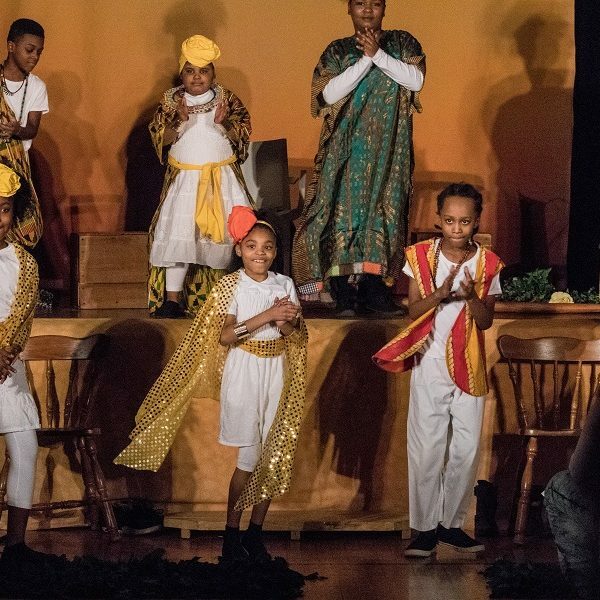 CPT Artists: Directed by CPT Education Coordinator Adam Seeholzer and CPT Artist Darius Stubbs, with costumes, props and set by Inda Blatch-Geib. 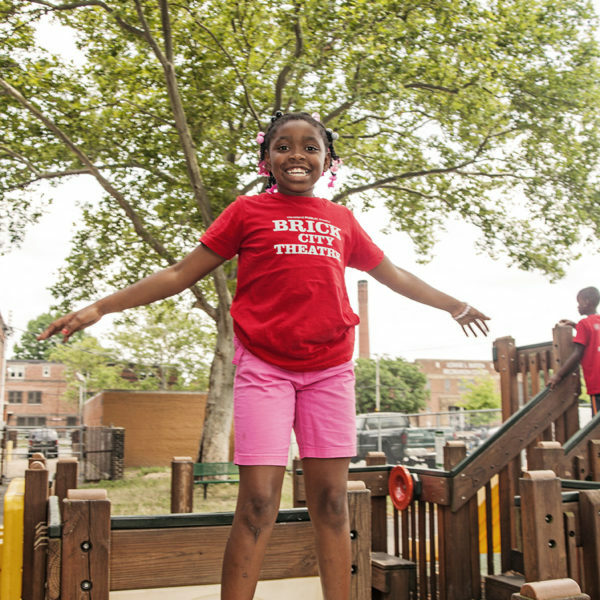 For more information about CPT’s Y-Haven Theatre Project, contact Director of Education Chris Seibert at 216-631-2727 x 201.